Sunday, April 28 from ​​12:30 - 2:30 P.M.
Join us for this occasion, We celebrate with this Potluck for the purpose of honoring and blessing our new members at Unity of Stockton, who believe in our mission, and have vowed to support that mission in whatever ways they can! Bring food to share ~ if you can ~ to share with fun and wonderful like-minded people. ​Please join Alex Treglazoff, Rev. Kathleen Dixon, Darius Oliver, Sebastian Cooley, Claire Hancock, Katrina Vaillancourt, Dr. Rajiv Parti, plus 20 more spiritual counselors, healers, & exhibitors. Friday, May 17, ​​​6:00 - 10:00 P.M and Saturday, May 18, 9:00 A.M. - 6:00 P.M.
You will learn a profound, yet simple way to communicate clearly and compassionately. Presentations are followed by experiential exercises in small groups, so that every participant has an opportunity to emplement The Connection Practice. $149 early rate or $199 regular. ​$50 Reduced rate for previous attendees who would like a refresher. Register before May 1 to get the early rate. Space is limited. ​For all who wish to learn more about prayer, including but not limited to, current prayer chaplains and future prospective prayer chaplains. Linda Martella-Whitsett, President Silent Unity, will be leading a piece at this retreat/training. Price to be determined. Most likely a range between $375 & 390. Includes workshop Friday evening - Sunday midday, a private room for 2 nights, the beautiful grounds at Mercy Center and food from Friday evening through Sunday departure. We will have our own Unity service at Mercy Center on Sunday morning. Minimum Deposit ($190) will be due by April 1 and it is refundable through May 1 - full payment due by May 1 and it is all non refundable at that point. Space is limited. Please RSVP immediately to reserve your spot in person at Unity of Stockton, 2027 W. March Lane, Suite 6, Stockton, CA 95207, or email office@unityofstockton.com or phone at (209) 466-5569. Checks payable to Unity Church of San Francisco. ​Unity of Stockton joins Rev. DeeAnn Weir Morency for this training/retreat, which is hosted and sponsored by Unity of San Francisco. Mantra is energy medicine. Learn the Science of Mantra. We will use mantra to raise our vibration and cleanse the body, mind and soul. ​Awaken our hidden potential of creativity, intuition, and strength through ancient mystical mantra. By chanting specific healing words, we quicken our spiritual evolution and deepen our realization of the Truth. 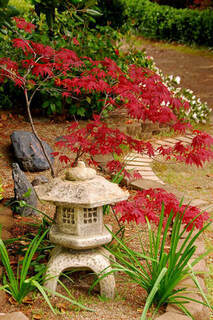 Bask in the soul-stirring music, float into deeper meditations, and dive into the Essential Nature of Life. is a word which comes from Sanskrit, meaning “to associate with true people “, Inner Satsang is to raise consciousness to a level of realization that Soul (Atma) and Lord (Parmatma) are One. 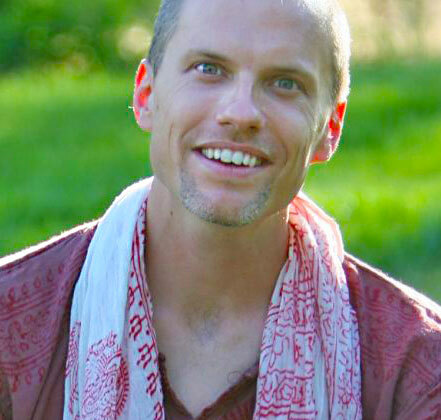 Brian Lottman has held hun dreds of these “Satsangs” at yoga studios, churches, and spiritual centers across the US and Canada. Satsang is an immersion into higher states of consciousness through energy healing, mystical mantra, sweet harmonium music and guided meditation. Please join us for this momentous occasion to acknowledge and honor our fabulous volunteers at Unity of Stockton. This Potluck is especially for the purpose of honoring and blessing our Volunteers who believe in our Unity Mission and have vowed to support that mission in whatever ways they can! with fun, loving and wonderful like-minded people. ​The story of Joshua is just one of the animal stories David uses to make the topic of mental illness more approachable for audiences. Dare to live abundantly, with backbone. How to live without a failure of nerve. 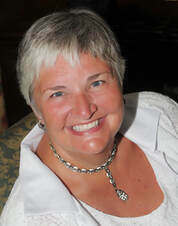 Martha Creek is a master trainer of individuals and church leaders. A facilitator of "The Work" of Byron Katie. Love offering of $20 is appreciated. No one turned away due to lack of funds. Early bird rate is $15 if you pre-register @ Unity of Stockton. office@unityofstockton.com . or (209) 466-5569. (Liberated "Leading" Workshop designed for church leaders is @ 1:00-3:00). All are welcome to attend afternoon workshop as well. 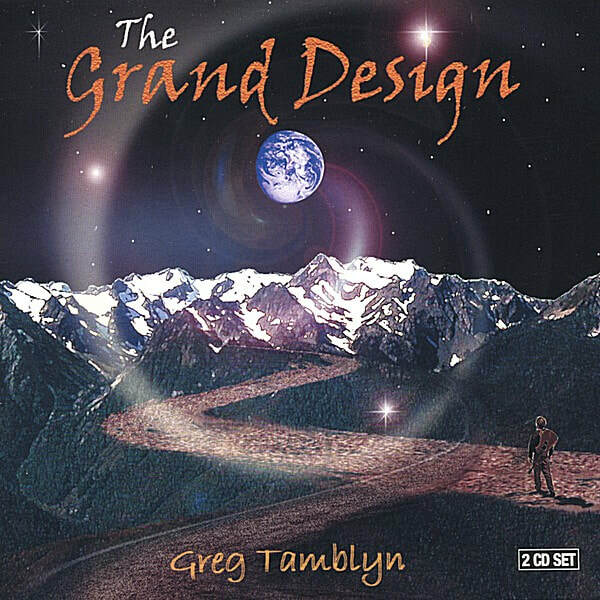 Greg Tamblyn a multi-award-winning new-thought singer-songwriter-humorist-speaker. He has appeared in hundreds of Unity churches over 25 years, and is primarily known for his spiritual humor. ​An exploration of our lives through the lens of Joseph's story. We will dive into the metaphysical meaning of Joseph's story through an interactive workshop where we will have the opportunity to reflect on how we are fulfilling our life purpose. Awakening to the Truth and becoming aligned with God as our source we have to power to allow all the good to be recognized and accepted as we walk our own path. Maggie is a candidate for ordainment as Unity minister and studies Divinity at Unity Worldwide Spiritual Institute. Her home church is in Dallas, Texas. $120 Early Bird Rate if you register before June 4, 2019. ​Registration is refundable until June 4 with a retained $65 processing fee. Awaken to your true spiritual nature. Grow personally in a safe supportive loving environment. Broaden your knowledge and experience of spiritual tools for daily living. Make/Renew/Deepen friendships with like-minded New Thought people as we create an intentional spiritual community together. Rooms must be reserved before June 4, 2019. Registration prices are less if you stay on grounds & if you register early. ​Learn how to work with the flow of life, reverse financial adversity, and attract wealth in every area of your life. Book Available at Unity of Stockton or smileamazon.com. Spiritual Economics: The Principles and Process of True Prosperity by Eric Butterworth. This class is an introduction to a series. Sheila Johnson is Spiritual Leader at Unity of Stockton. She teaches Connection Practice (formerly BePeace) too, and is co-minister with Rita Marie in their new ministry (Authentic Connection in Unity). Sheila entered Unity seminary after retiring from 30 years as a community college psychology professor and counselor. Her degrees are from U.C. 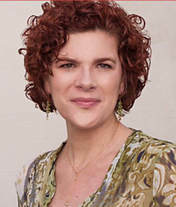 Davis, and her studies toward a Ph.D. included hypnosis, transpersonal clinical counseling, and Jungian psychoanalysis. ​If you've been wondering what Unity is all about, or think you have some idea, but would like to know how to tell others, in a succinct, clear way, what you know, now is your chance to find out more. Whether you are a seasoned Unitic or new to Unity, this class will culminate your year of 2019 in a powerful way as you deepen your understanding of Unity's teachings. Sheila will share the fascinating New Thought, transcendentalism, and Unity history, and bring it forward to Unity metaphysical ideas in this current day and time, as written by more current Unity authors. Also the differences between Unity and Centers for Spiritual Living/Religious Science. Unity Basics is a prerequisite to becoming a member (Upcoming Membership Drive in February 2020). This class may ignite a fire in you to become a more integral part of Unity. Accelerate an expansion of your spiritual growth in ways that just being casually involved can never achieve. Active involvement, giving, serving, loving and/or participating in the governance of our community all connect you to Unity of Stockton in vital, soul-fulfilling ways. If you want to make a deeper commitment to the spiritual path of Unity and to your personal spiritual growth, sign up to take this class and decide to make a difference. Decide to make Unity of Stockton your spiritual home. It is not required that members sever ties with any previous religious affiliations; it is our hope that Unity Membership enhances your continuing spiritual journey. Unity Basics is a prerequisite to becoming a member (Upcoming Membership Drive in February 2020).